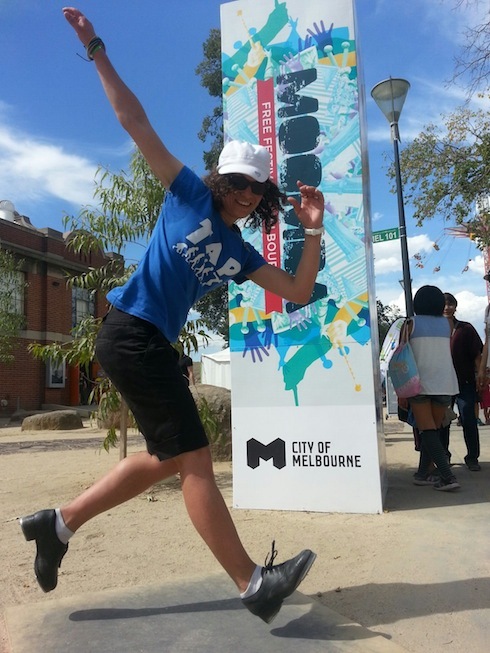 Melbourne Tap Dance Street Perform at Moomba! See us at the entrance along the river. Monday 11th March 1.30pm – 3.30pm !